RockStar is fed up constant flow of questions from fans on forums, social networks and the official developer’s website. 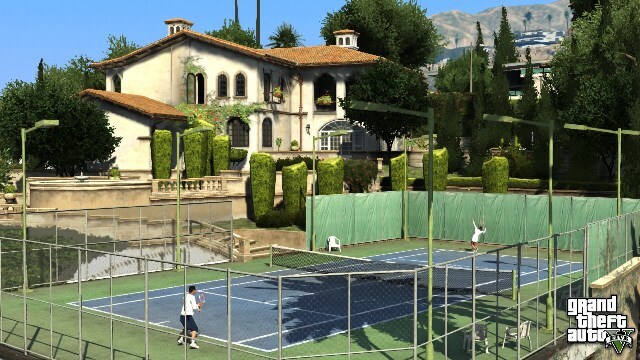 As a result they have released a series of screenshots of the new GTA 5 in which showed different sides of the game world. On the basis of received materials we can conclude that the game will affect almost every aspect of life. Most likely it will be able to run your own business without any special effort, just by creating some processes that bring money and power. 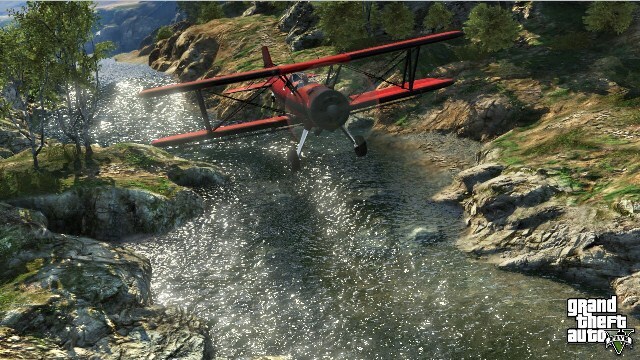 Relaxation will also be very, very diverse: parachuting, flying an airplane, scuba diving, fishing and more activities we will see after the game's release. And west online shop Zawi placed the pre-order for GTA 5 with the release date on October 23. According to store employees - information obtained from reliable sources - all pre-orders will continue, even if the release dates change.